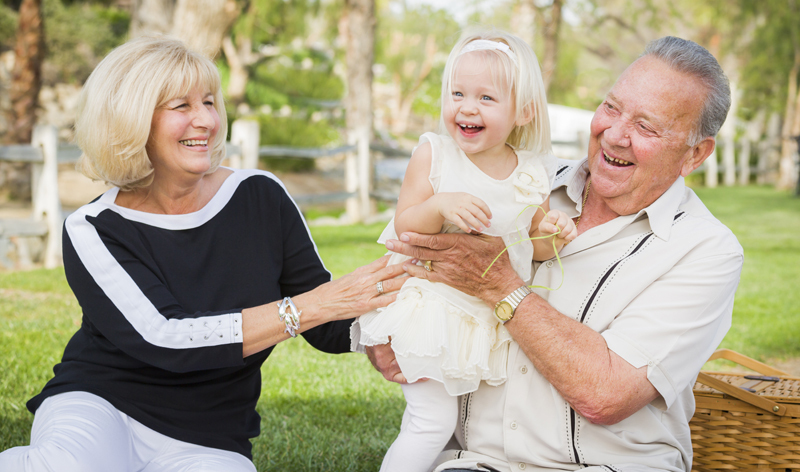 In the state of Missouri, grandparents can receive visitation rights under specific factual scenarios. The frequency and length of the visitations depend significantly on the specific situation. At Featherston Law Firm, LLC, I am a family law attorney located in St. Charles, MO, who helps my clients by learning all of the specifics of their relationship with their grandchildren. Because of this, it allows me to identify any potential areas of agreement with the child’s parents while advocating their position in front of a court. Grandparents who act as primary caregivers, or who have significant concerns regarding their grandchild’s caregivers, occasionally find guardianship is a better solution for their case. As an advocate for grandparents rights in St. Charles, MO, I strive to help those who seek custody of their grandchildren. Whether you are seeking custody of your grandchild or you want to be granted legal visitations from the court, you can depend on my experience. I understand how important it is for a child to interact with their grandparents. This means I will work my hardest to ensure the bonds of your family are preserved. Third-parties such as grandparents or extended family members may request third-party custody. This is commonly done when they believe the child’s parents are unfit, unable, or unwilling to exercise proper care of the child. Reasons for third-party custody can include result of drug and alcohol abuse or mental illness in the child’s parents. Third-party family members often find themselves in a crisis when the parent of the child unexpectedly reappears to demand custody. If you are looking to take custody of a child due to long-term substance abuse or mental health issues with their parent, then it is imperative for you to exercise your grandparent custody rights. If you are searching for a family law attorney in St Charles, MO, contact me today by calling (636) 685-0440. I serve clients in St. Charles, St Peters, O'Fallon, St. Louis, and the surrounding communities. For my profile, clicker HERE. In addition, if you're interested in continuing to read about grandparent custody, here is the Wikipedia page on the matter.